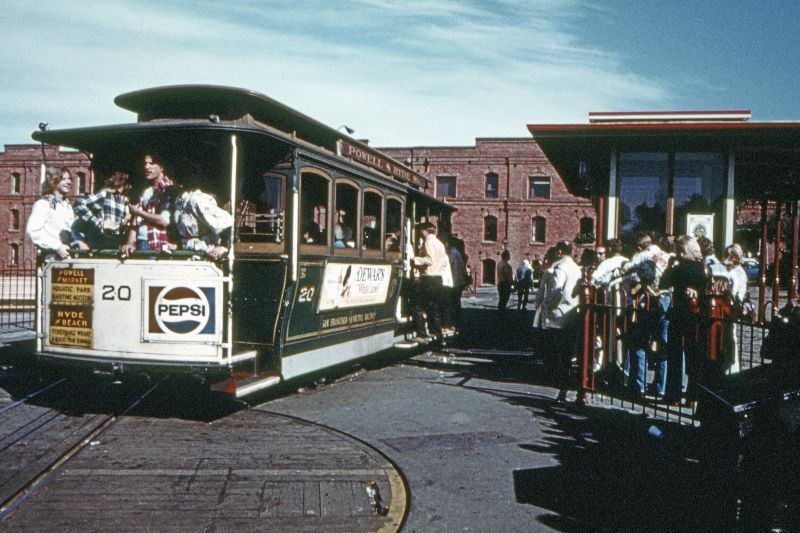 The San Francisco Municipal Railway (SF Muni or Muni) is the public transit system for the city and county of San Francisco, California. 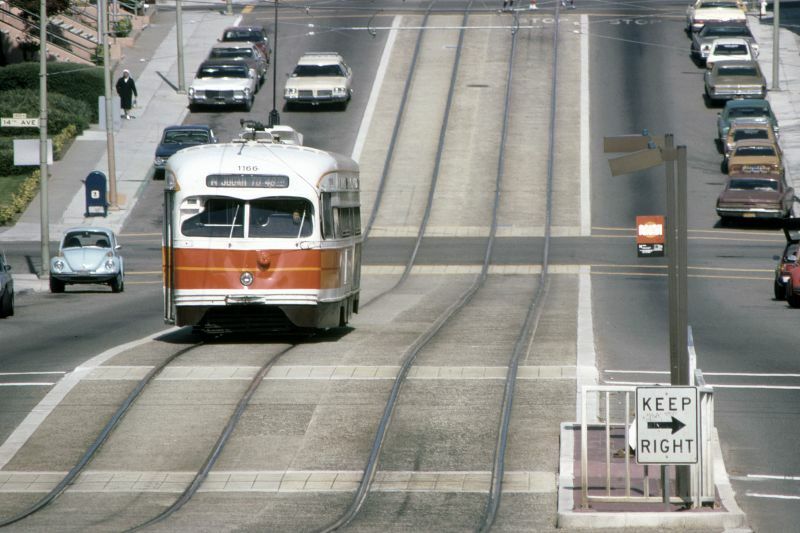 It is the seventh largest transit system in the United States and the second largest in California behind Metro in Los Angeles. With a fleet average speed of 8.1 mph (13.0 km/h), it is the slowest major urban transit system in America and one of the most expensive to operate. However, it has more boardings per mile and more vehicles in operation than similar transit agencies. 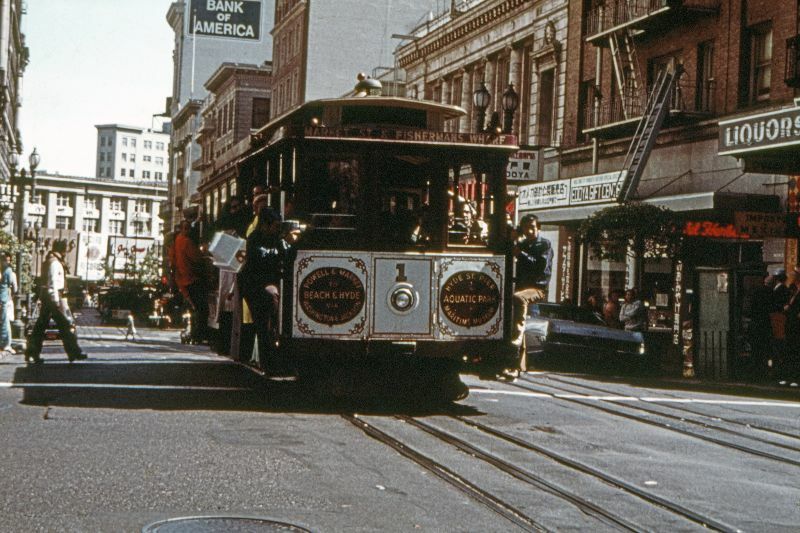 Muni is an integral part of public transit in the city of San Francisco, operating 365 days a year and connecting with regional transportation services, such as Bay Area Rapid Transit (BART), Caltrain, SamTrans, Golden Gate Transit, and AC Transit. 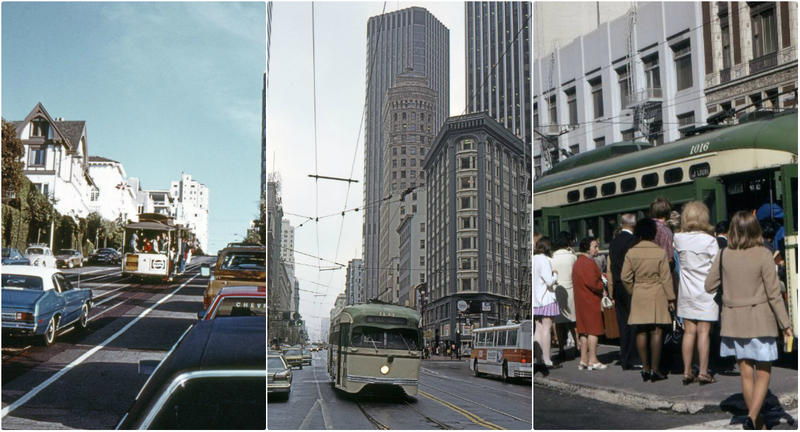 The Muni’s network consists of 54 bus lines, 17 trolley bus lines, 7 light rail lines that operate above ground and in the city’s lone subway tube (called Muni Metro), 3 cable car lines, and 2 heritage streetcar lines, the E Embarcadero and F Market. 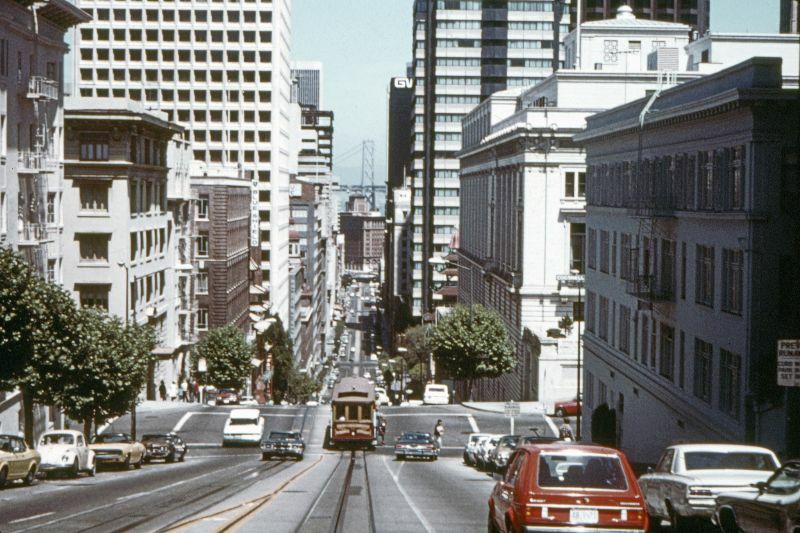 Take a look at these fascinating photos from David Pirmann to see what the San Francisco MUNI looked like in the 1970s.